First, we learn to count … “One, two, three … seven .. ten!” I am a parent, and I have observed the process. We then learn that numbers represent groups of things and have meaning. For example, we count our fingers and other objects. We also learn that each number can be written. That is, it has a numeral associated with it. Then we slowly learn that we can perform operations with numbers … add, subtract, multiply and divide them. These are all natural processes, but there are hidden traps and those traps have to do with consistency. For example, as long as you are only concerned with adding whole positive numbers, your answer will always be a positive whole number, but when you introduce subtraction (the inverse operation), a remarkable thing happens. Sooner or later you will encounter a calculation like 2 – 5 and realise that the answer is not something that you can count on your fingers. You will need to ‘invent’ negative numbers (and then learn how to add, subtract, multiply and divide them!). 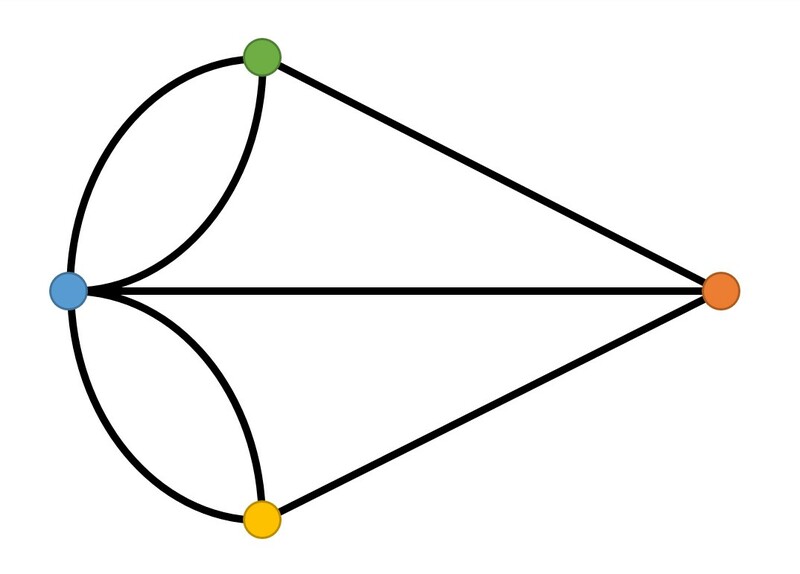 For mathematicians, thinking about types of numbers (and the different operations that can be applied to them) leads to concepts called groups, rings and fields. 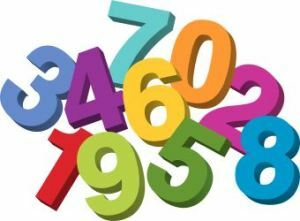 There are many kinds of numerical and algebraic systems apart from whole numbers, fractions and decimals. For example, one of the topics below (Determinants) is a number type/system that you may not be familiar with. This topic could be easily be placed under the heading of ‘Algebra,’ because determinants were originally designed to solve simultaneous equations. But, when mathematicians realised that they were also numbers, they began enquiring about how they could add, subtract, multiply and divide them and whether the order of operations matters, and whether there are equivalent determinants (and ways of simplifying them), etc. The same questions are asked of any new number system. Complex numbers provide another good example. Playing with numbers provides a surprisingly rich field of research. I hope some of items that I share here inspire you to read and experiment further!